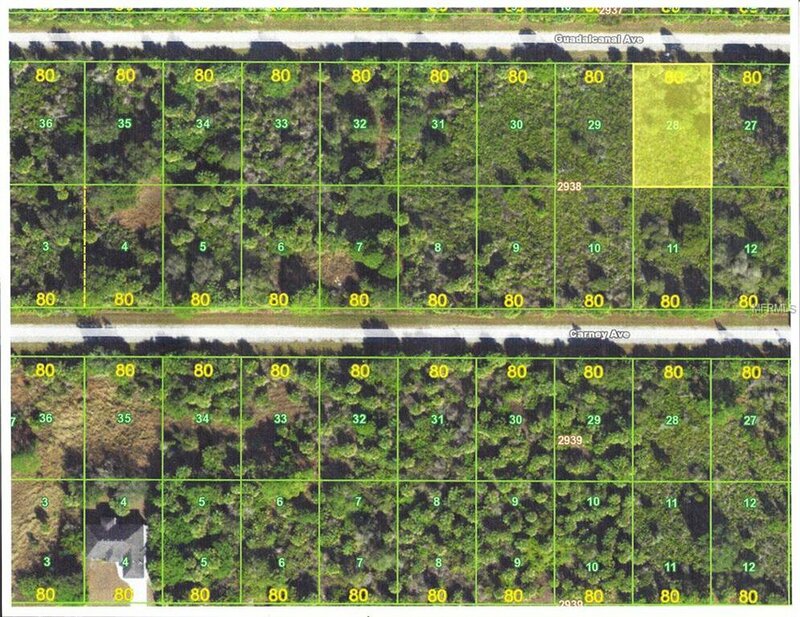 $3,950 IS ALL YOU NEED AND YOU CAN ADD THIS LOT TO YOUR FLORIDA PORTFOLIO..OR WANT TO BUILD? A SMALL DONATION TO THE WILDLIFE CONSERVATION AND YOU ARE ON YOUR WAY. THIS LOT IS CENTRALLY LOCATED TO SHOPPING, GOLF, FISHING, BASEBALL, BEAUTIFUL BEACHES AND TERRIFIC RESTAURANTS. THIS IS A SUCH A GOOD BUY..DON'T LET IT SLIP THROUGH YOUR FINGERS. BUYER TO PAY $500 OF CLOSING COSTS AND PRICE IS FIRM. Listing courtesy of A-TEAM REALTY & ASSOCIATES, IN.